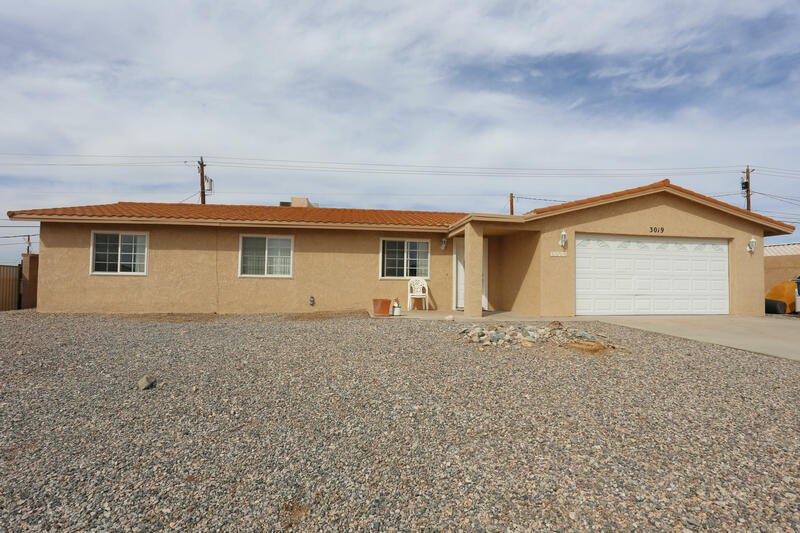 Great family home on large lot with lovely mountain views. All new laminate wood flooring throughout this open floor plan home. New interior and exterior paint. Private backyard with nice backyard shady porch. Three roomy bedrooms. Nice turnaround area in the front yard for extra parking, etc. Directions: McCulloch Blvd N just past Bounty Lane (on opposite side of street).